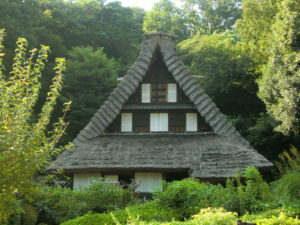 Japan Open-air Folk House Museum in Kawasaki city, Kanagawa | Why don't you go on a trip to Japan? 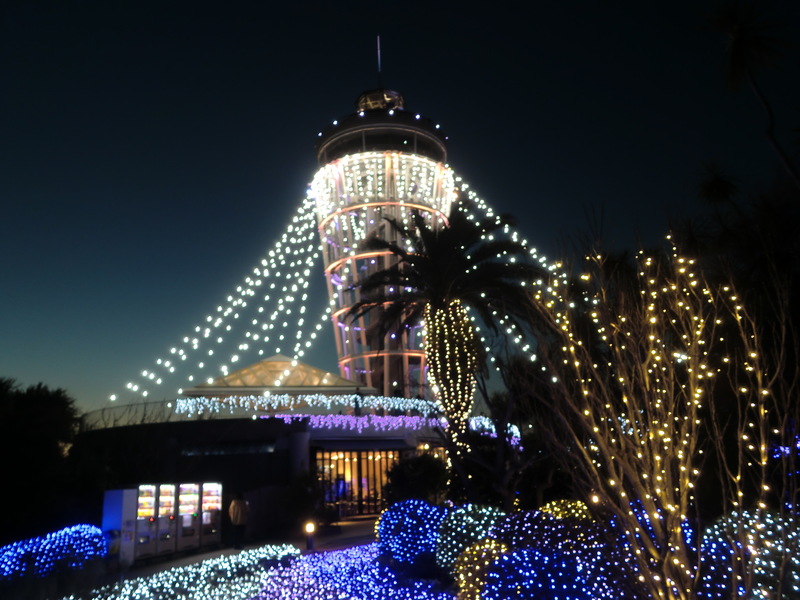 In Japan, Modern buildings are conspicuous in recent years, especially in big cities of Japan. Because the land of Japan is not wide relative to the population, we have to extend it to the top. Tower block residences are prominent in large cities such as Tokyo and Osaka. On the other hand, it has been recently popular to preserve folk houses built in old times and reuse them as cafes and hotels. 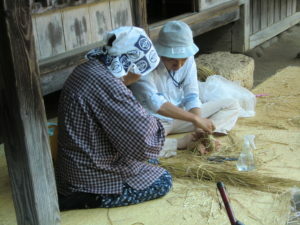 You can see these traditional houses in an ancient city such as Kyoto and Kamakura, and old city in a rural area. The Japan Folk House Museum, which is located in Kawasaki city, Kanagawa Prefecture, is an open – air museum, which collected old Japanese houses built over 300 years ago from all over Japan. Access: 15 minutes on foot from Mukougaoka-yuen Station on Odakyu Line. It is approximately 20 minutes by express prominent train from Shinjuku station to Mukogaoka-yuen Station. 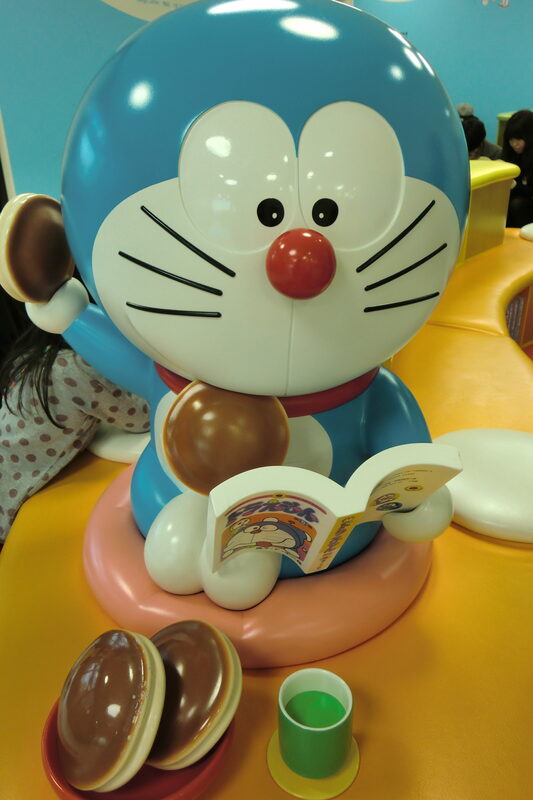 The Fujiko F Fujio Museum, known as Doraemon, is located near the Japan Folk House Museum and you can go there on foot (about 15minutes). 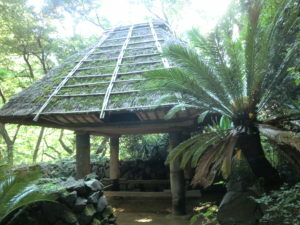 Walking for 15 minutes from Mukogaoka-yuen Station, you can reach Ikuta Green park and the museum is in the park. Taro Okamoto art museum and Sky and green Science museum are located in the same Ikuta green area. I bought a ticket at the front and entered, there is an indoor exhibition room. Here I observed the exhibits such as household goods found at the time of dismantling and relocating the houses and the history of folk houses. 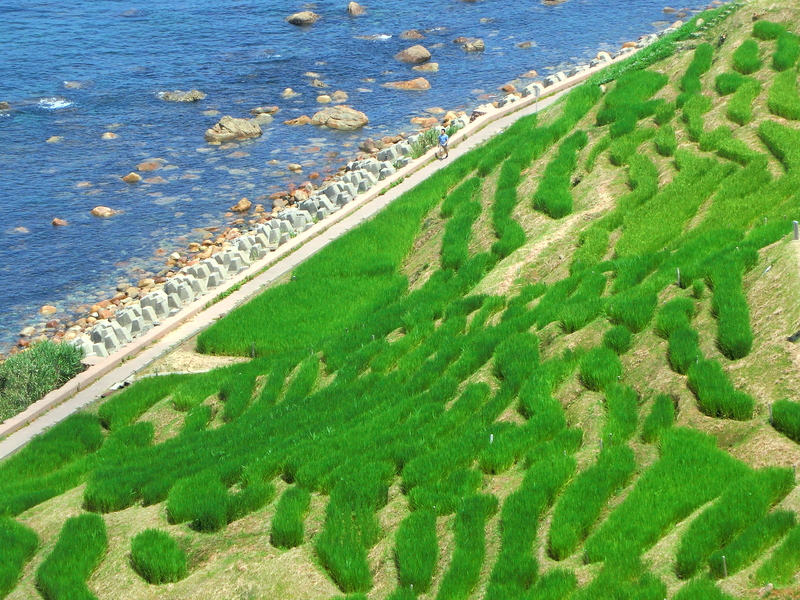 The Japan Folk House Museum opened in 1967 and it is the 50th anniversary in this year. 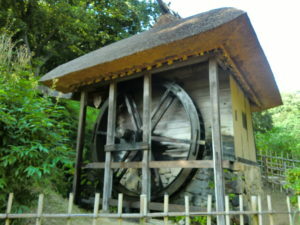 There are 25 houses including water mills in the museum. These houses were originally built in the 16th to 19th centuries. 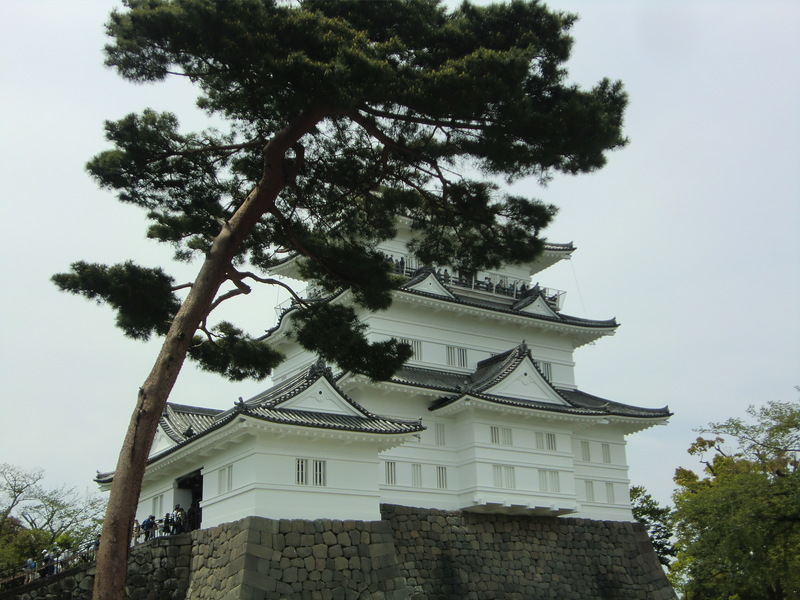 Most of them are designated as Important Cultural Properties from Kanagawa Prefecture or Kawasaki City. Looking at these folk houses, I found characteristic for each house, which is transferred from a wide range of various regions of the country from north to south of Japan. 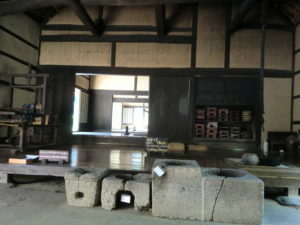 Especially Features are seen in the house layout and roof. Since there are plenty of buildings and the inside of the park is spacious, I took a time at least two hours to observe. Most of the buildings can be entered in. 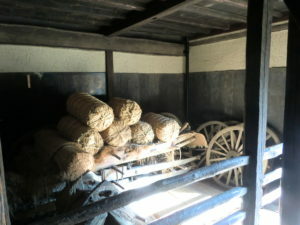 Tools and furniture at old time are displayed in the house, you can see the lifestyle. 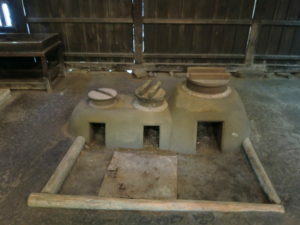 In the old Japanese house, has doma, which is a place left on the ground without flooring interior. 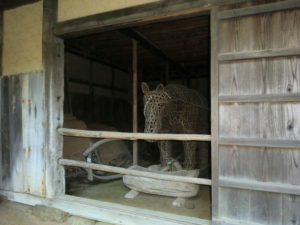 Doma is usually used as a kitchen or warehouse. 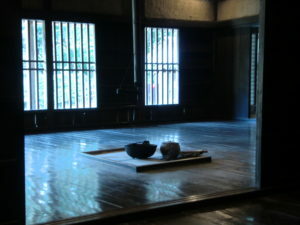 As using water in the kitchen, it is convenient to work with shoes on and doma room is divided from the tatami room. It is the open hearth that is in the guest room. 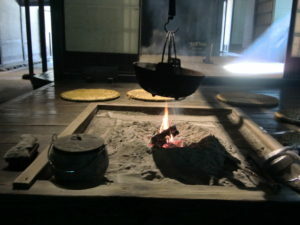 Open hearth plays the role of a stove and cook here. 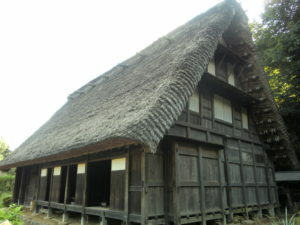 You can see folk houses in Shirakawa-go (Gifu Prefecture) as well that is designated as a World Heritage site. 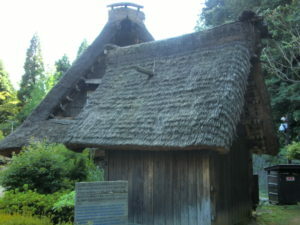 Shirakawa-go’s folk houses are still used as a residence.